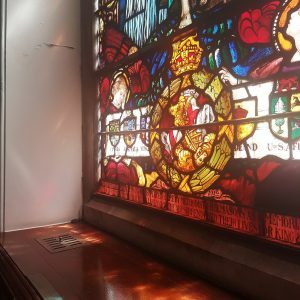 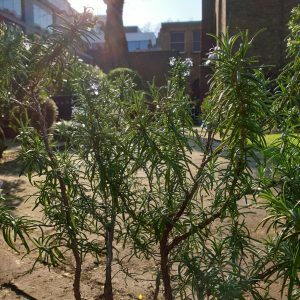 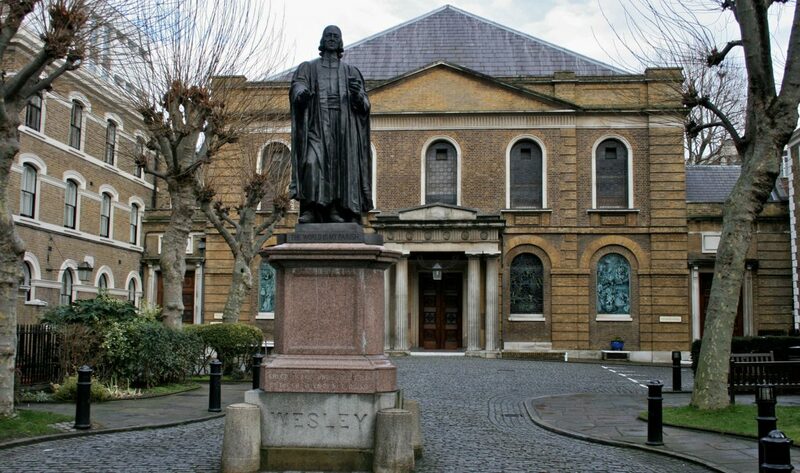 Explore John Wesley’s first purpose-built 18th-century Chapel in London, part of a grade I listed complex of buildings close to Old Street. 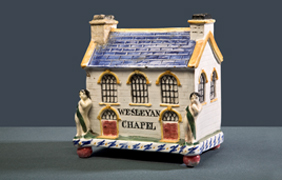 Standing next to the Chapel, Wesley's home for over a decade is one of the finest surviving small Georgian townhouses in London. 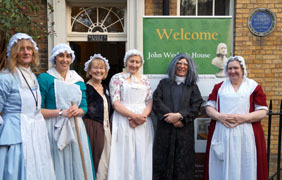 Telling the history of Methodism from John Wesley to the present day and its contribution to shaping Britain’s political and social history. 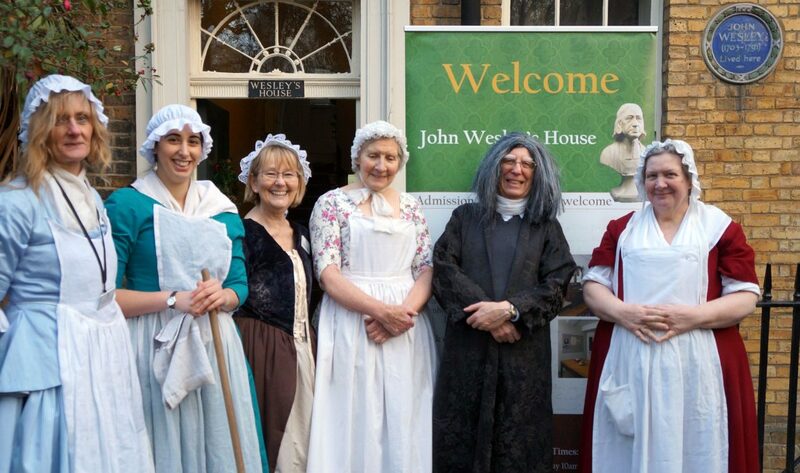 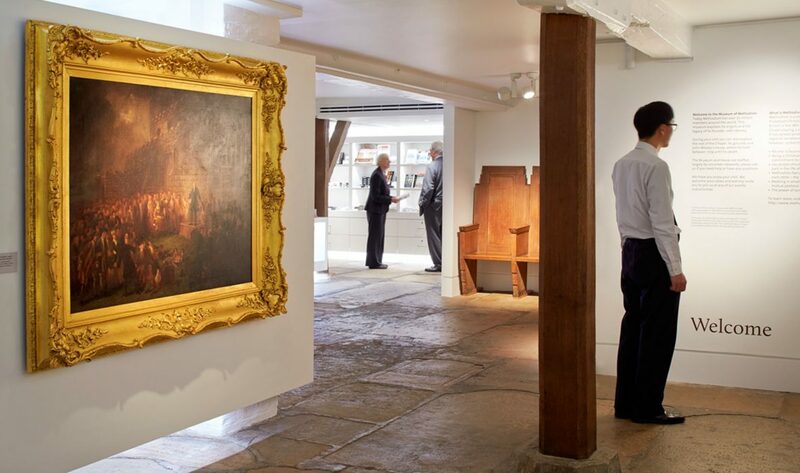 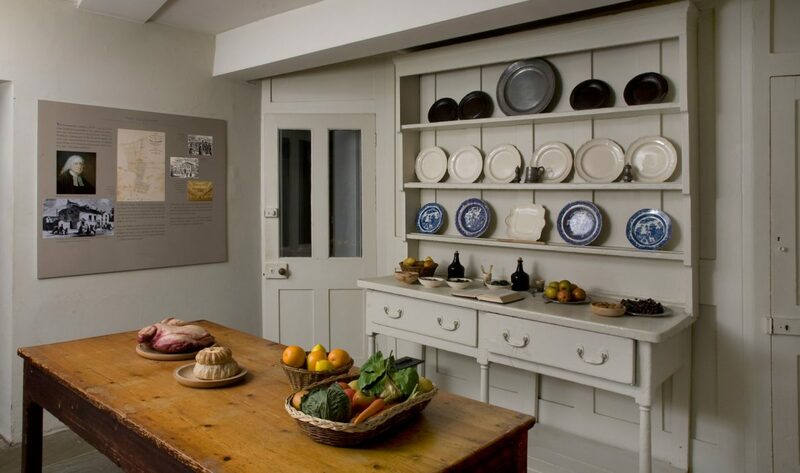 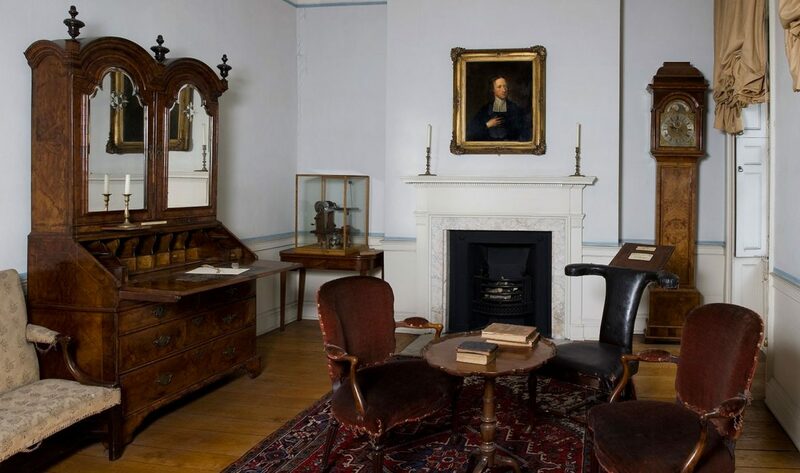 Providing opportunities to learn about Methodism, explore the collections and discover life in an 18th-century London house. 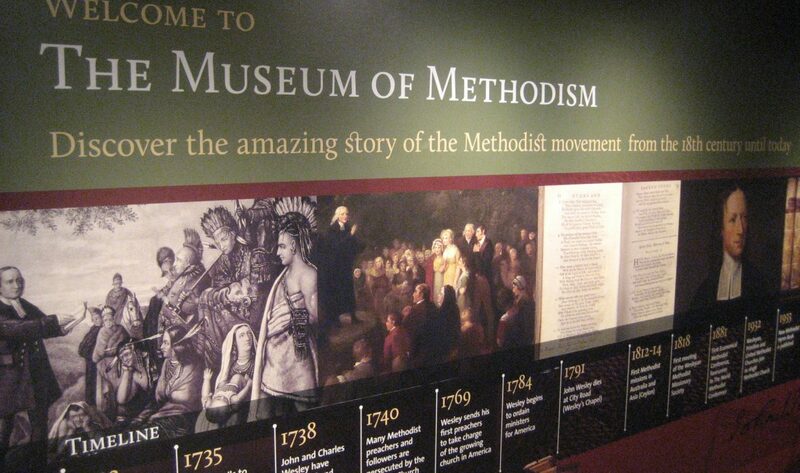 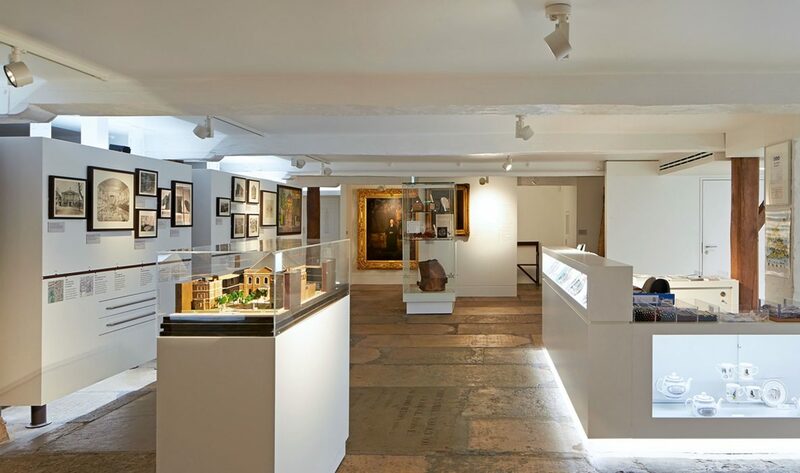 The Museum of Methodism tells the history of Methodism from John Wesley to the present day and its contribution to shaping Britain’s political and social history. 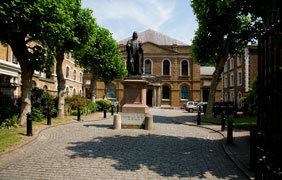 John Wesley’s House stands next to the Chapel. 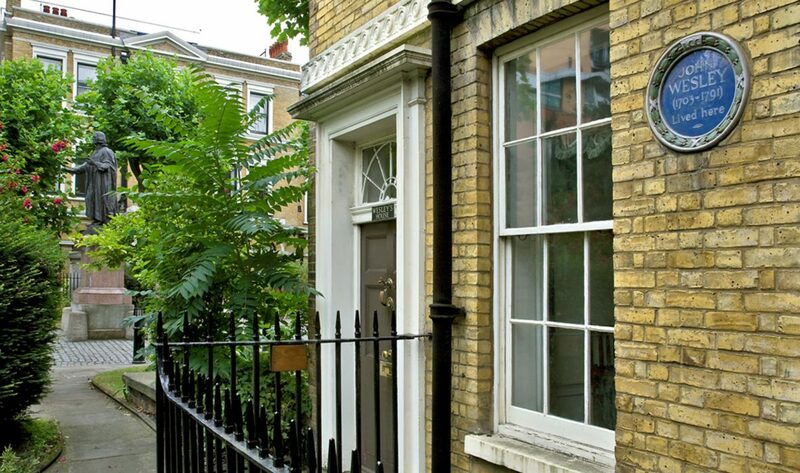 It was his home for over a decade, and is one of the finest surviving small Georgian townhouses in London. 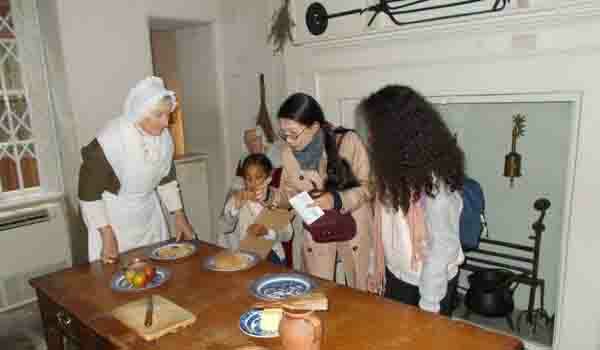 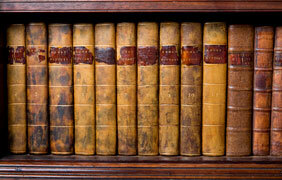 Find out more about family visits and the learning programmes we offer to schools at the Museum and at Wesley's House. 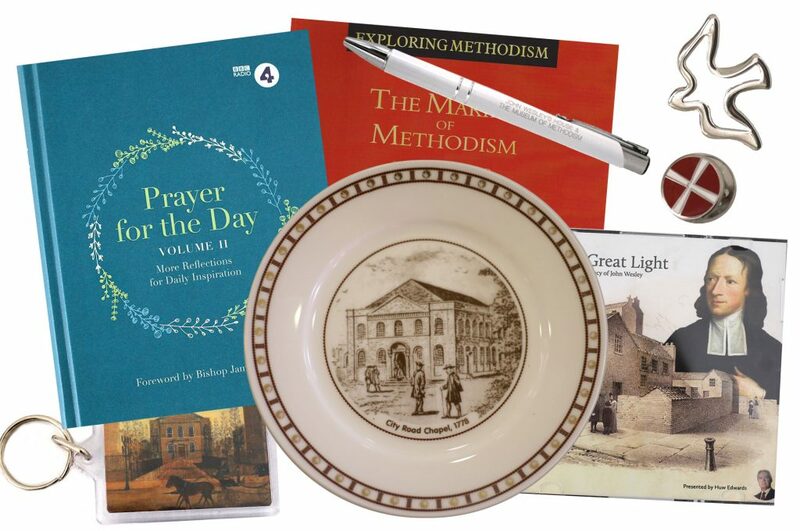 We have just relaunched our online shop - feel free to browse our stock and shop safely and securely.